? 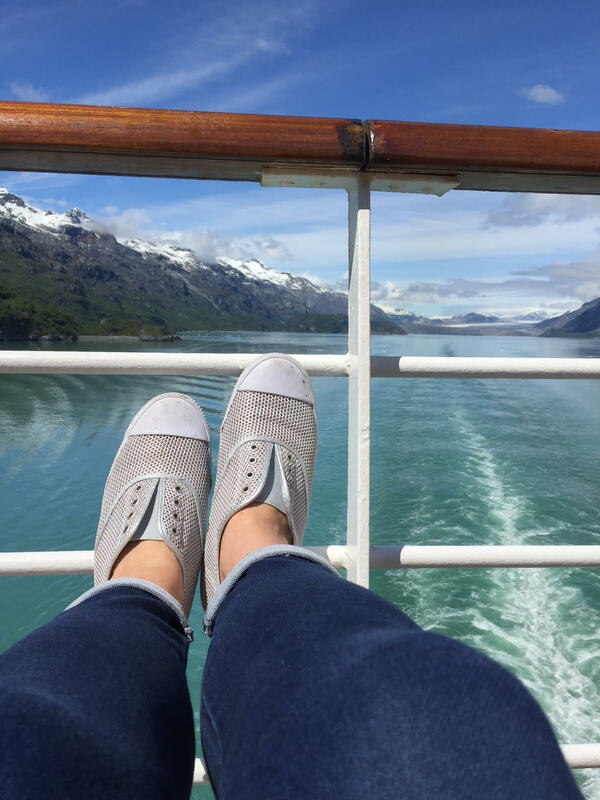 We have 11 reasons to take a cruise with your nearest and dearest. Let’s check them together! Planning a family cruise, packing your suitcases, spending time together onboard and ashore, looking at cruise pictures by the fireplace – all of it carries some particular meaning and fills our lives with unforgettable emotions and feelings. 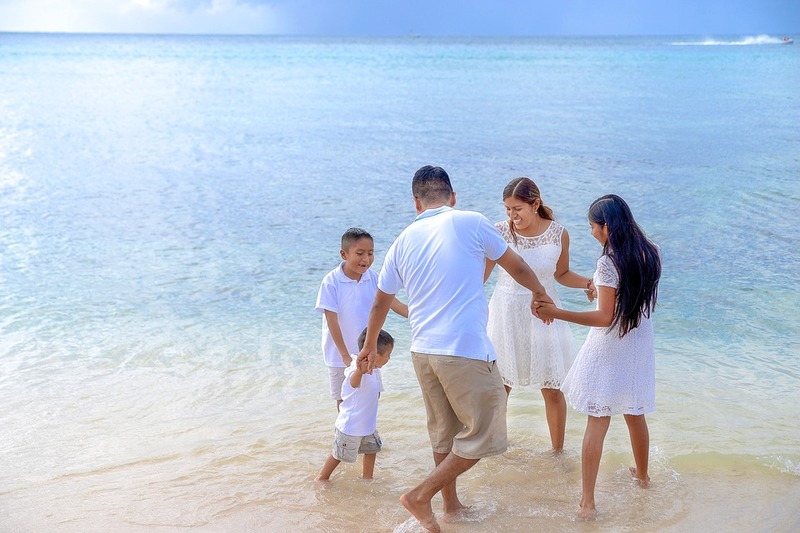 Each stage of the cruise vacation is special and absolutely worth going through it together with your family. Your stateroom is clean, dinner is prepared, and program of entertainment is ready. There’s no need to plan and take care of something. You simply have to enjoy the moment. Moreover, it is an excellent opportunity to get your big family together, including relatives who live in other cities or even other countries. Cruise companies offer cabins with several bedrooms accommodating up to 8 vacationers. Besides, you can travel in connecting staterooms. And, again, cruises have something to offer for guests of all ages. Sophisticated and casual, intimate and lively, signature and traditional – cruise ships offer “all-day food offerings including high-end sit-down restaurants,” Laura Georgieff told CruiseBe. Just think – you can try the cuisine of almost all parts of our planet during your sailing. You can dine with a big party while watching some sporting event or arrange a special family dinner in the cozy atmosphere – well, the choice of dining venues is really wide. And, of course, the number of incredible desserts will surprise even the most sophisticated sweet tooth. “Go to sleep in Barcelona, wake up in Monaco!” Penny Reidy said. 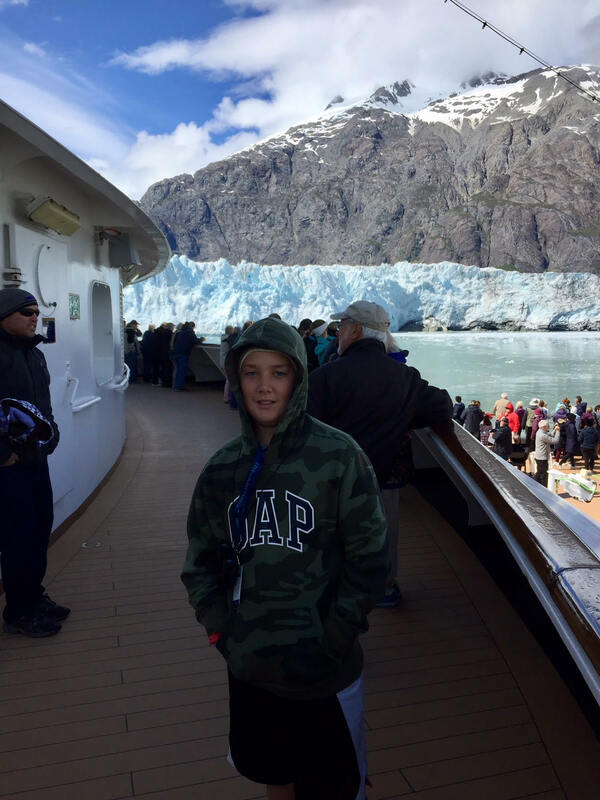 “Cruising allows the family to sample a variety of different cultures and places, all in the span of a week or so,” Amanda Keeley-Thurman added. Besides, cruises are almost the only way to visit certain parts of our planet (for example, the fjords, glaciers, remote islands, etc.). Cruising as a family allows you an opportunity to “unplug” to the outside world and “plugin” to conversations with your loved ones. It is a wonderful experience. Probably, it is the most important reason in our list, isn't it? 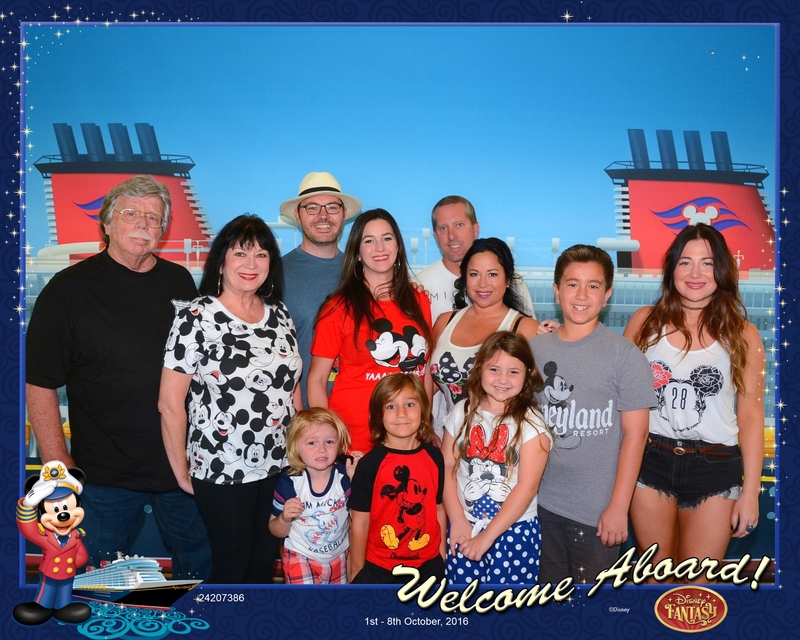 By the way, it’s so cool to put on unique family cruise shirts, which you prepared especially for this occasion! We hope you’ve got enough inspiration. 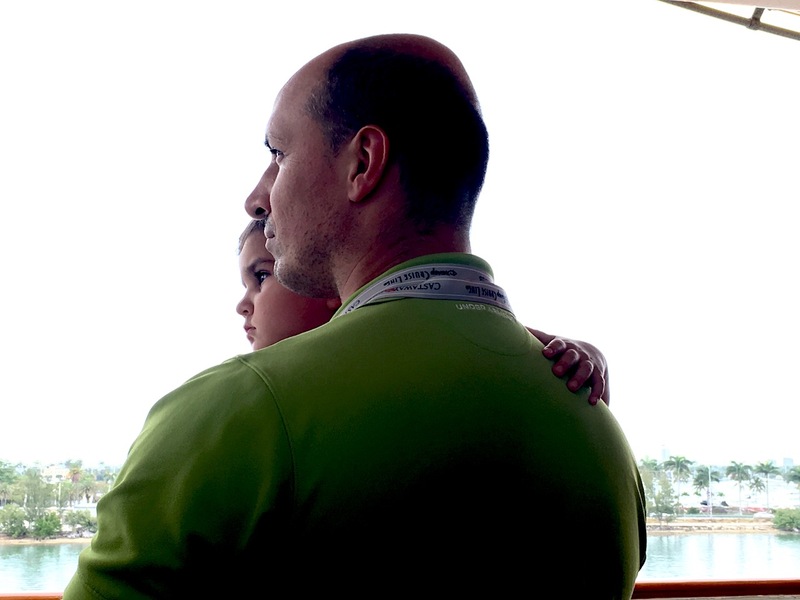 We believe that the cruise with kids, parents, sisters and brothers, and other people you care about is an excellent opportunity to discover our world and become even closer. 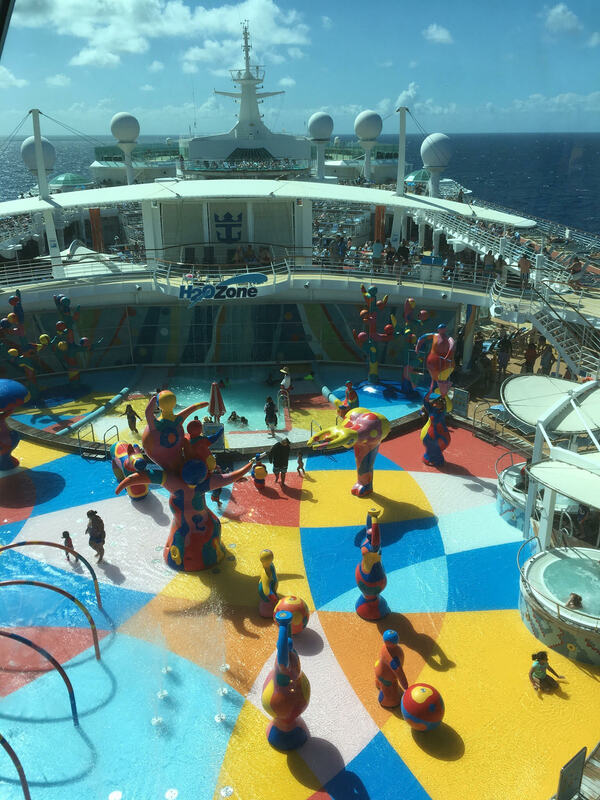 Do you love to cruise with your family? Please share your pictures and reasons to choose the cruise for the family vacation in the comments!